Widely used in farmland , orchards , gardens , vegetable base rule controlling pests , water pumping , spray irrigation , etc. , can also be used in public places , such as cleaning and garbage site disinfection spray medicine . 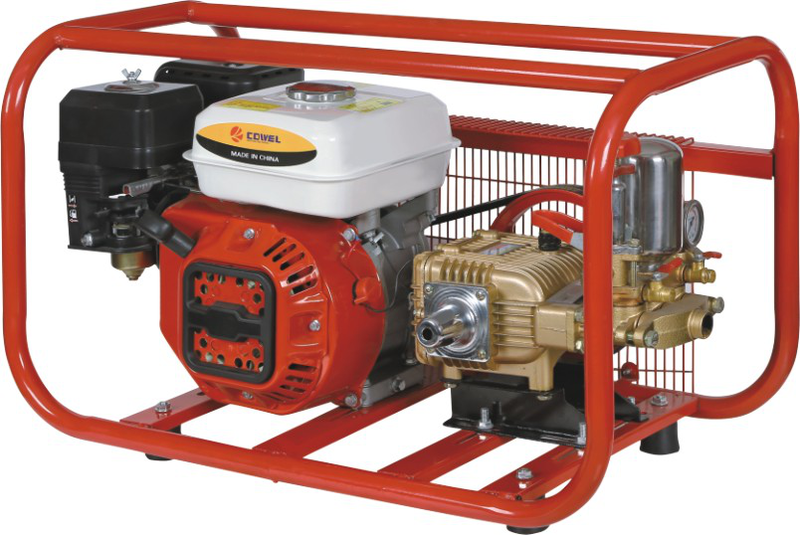 Looking for ideal Gasoline Engine Power Sprayer Manufacturer & supplier ? We have a wide selection at great prices to help you get creative. All the Gasoline Backpack Motor Sprayer are quality guaranteed. We are China Origin Factory of Knapsack Gasoline Engine Powered Sprayer. If you have any question, please feel free to contact us.